The locomotive is undergoing a very thorough restoration as after many years stored in a scrap yard, many components were missing and much of the superstructure is badly corroded and cannot be re-used. The loco has remained largely intact whilst new parts are located or manufactured. 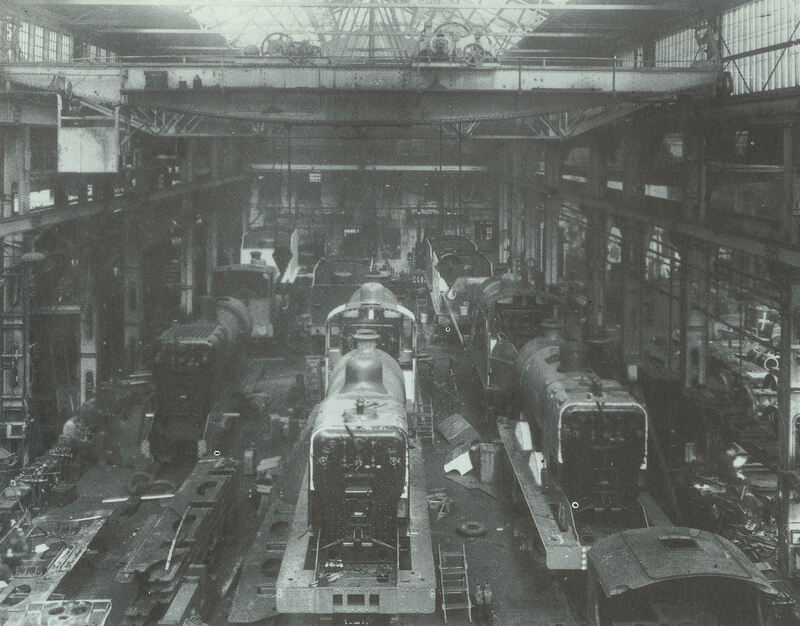 At the time of writing approximately 75% of the parts needed to rebuild the loco have been made or sourced, with work presently concentrating on the restoration of the tender. Much work is being carried out, which includes the construction of a new set of frame plates, dragboxes and water tank. Once the tender rebuild is complete, attention will turn to finalising the restoration of the loco, and in due course the engine will be dismantled into its component parts for restoration. More info on the project will be added soon.